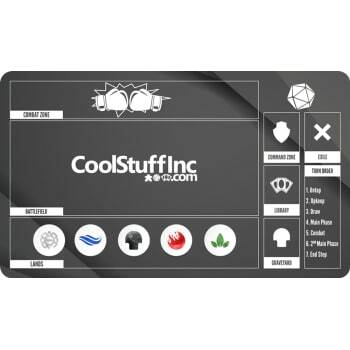 Kick your game off right with a CoolStuffInc.com New Player Playmat! These high-quality durable playmats are perfect for those starting out or getting back into Magic: The Gathering. 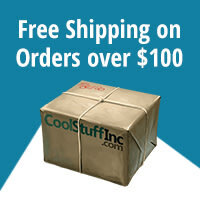 Slip-resistant and incredibly smooth, get yours now! This is oriented with the library, Graveyard, etc, on the RIGHT side of the mat.